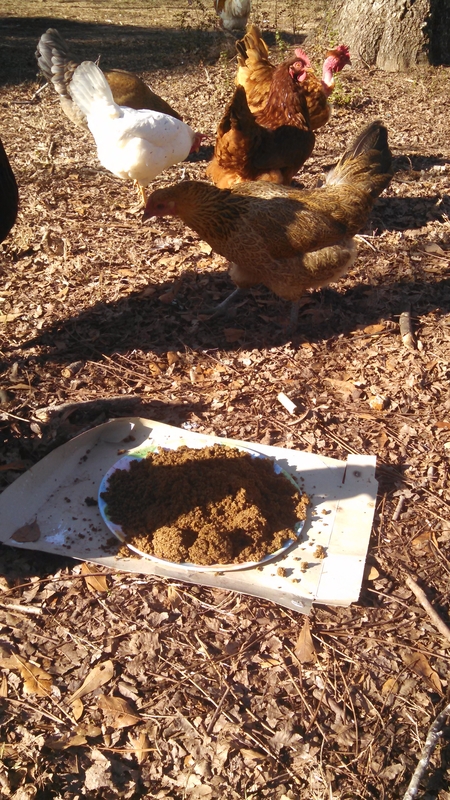 Fermented Chicken Feed, Why and How? I love to make things better than they are… To take something and make it even better gives me a huge sense of accomplishment! Maybe that’s why fermenting has become a bit of an obsession in the last few years? So I have been meaning to ferment my chicken food for a while now, I’ve researched it on several different occasions and somehow it gets pushed to the back burner. I have more free time on my hands lately with this pregnancy. I can’t do anything too physical because of my pain I’m battling but staying home all day doing nothing is not an option for someone like myself! So I have dived into my fermenting and baking more than ever! That means I can finally ferment my chicken feed!